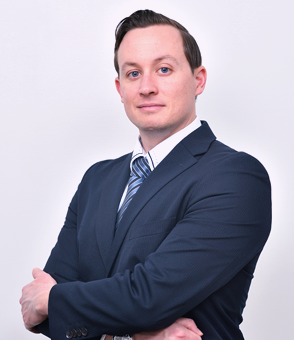 Residing in Tokyo since 1994, Andrew has specialized in identifying and assessing the “best fit” candidates for his clients as a Japan specialist based in Tokyo. The scope of his practice encompasses investment banking, commercial banking, asset management, private equity, energy commodities, insurance and consulting. Front, middle and back office including specialist quants, legal and compliance. He has consulted with and helped people from associates through global heads as clients and candidates. 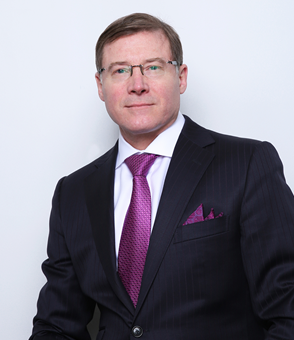 He has worked directly with Boards of Directors and CEO’s in Tokyo, identifying and placing individuals and teams. Andrew is a Graduate of the University Wisconsin, Stout and a United States Marine Corp veteran. 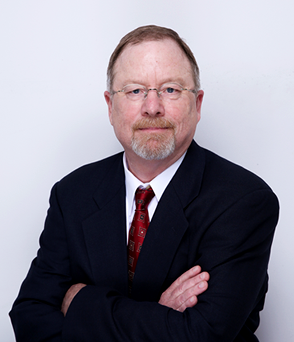 A graduate of the University of California, Santa Barbara, MacIntyre first arrived in Japan in 1983 and worked then for Nippon Motorola running their professional staffing organization in Tokyo. Since then, he has held senior HR positions with global companies such as Motorola, Getty Images, Memec, and Lam Research. He returned to Japan in 2014 and currently focuses on the payments industry, technology, HR and finance. Having settled in Japan in 2012, Jonathan has developed a deep network within the greater financial industry, both in Japan and APAC wide. 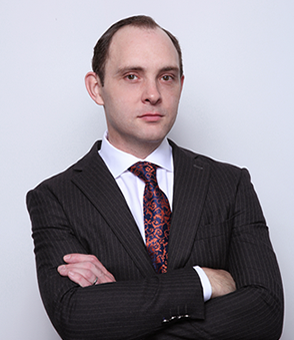 He is highly respected within the Private equity, Investment banking and Real Estate communities for his consultative approach to both clients and candidates. His clients have recognized him for his unparalleled ability to source and deliver the best talent in the market from Senior through Junior candidates. At Wellington Nikolaos has developed the kind of long-lasting professional relationships that are valued in business and academia. As an asset management industry recruiter, Tokyo based, and Japan focused he utilizes a consultative approach to truly understand the needs of clients and candidates of all seniority levels. 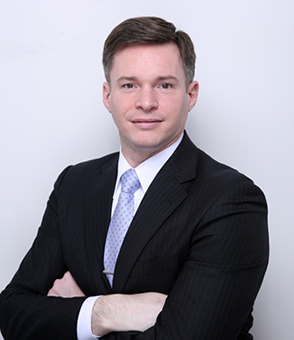 He has interviewed and screened hundreds of asset management professionals across institutional and retail sales, product roles, client services and other critical verticals that make up both the public and private Japanese asset management industry. Nikolaos has lived and worked in Japan since 2010. Nikolaos is a decorated United States Marine Corp veteran and a graduate of Temple University, Tokyo Japan.